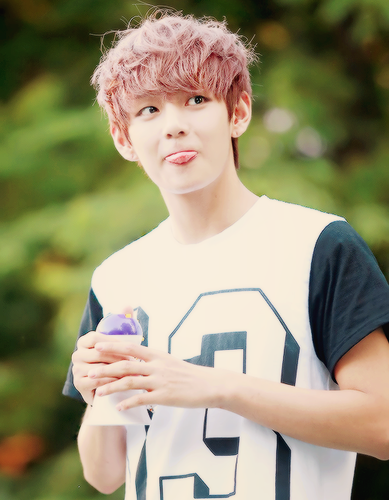 ♣ Taehyung ♣. . Wallpaper and background images in the 뷔 (방탄소년단) club tagged: kim taehyung taehyung v bts bangtan boys funny cute. 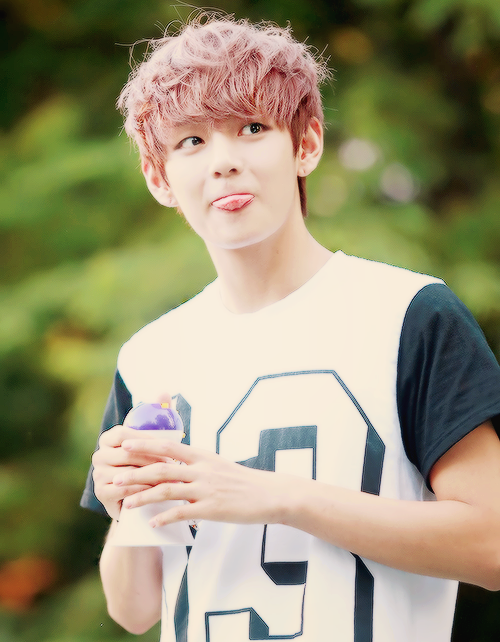 This 뷔 (방탄소년단) photo might contain 초상화, 얼굴, 근접 촬영, 얼굴 만, 세로, and 헤드샷.